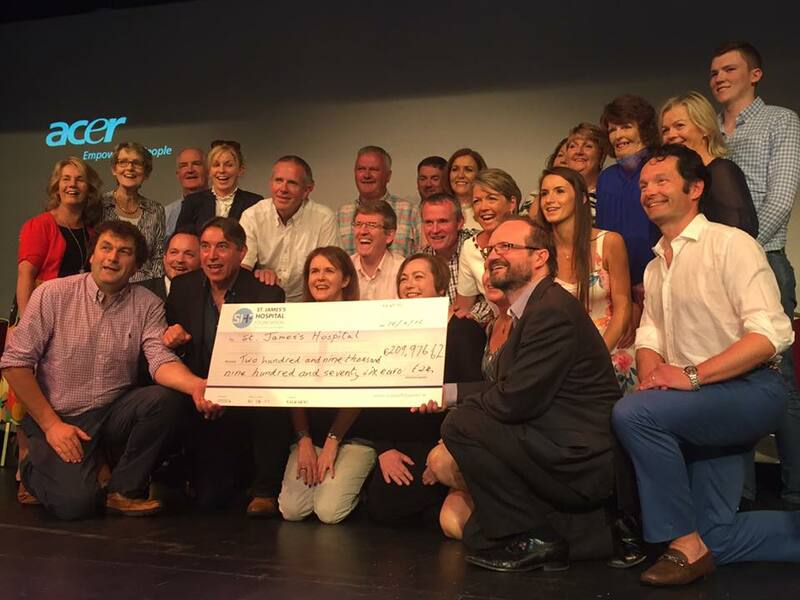 The Joanne McMahon Thanksgiving Fundraiser raises over €209,000 for the National Burns Unit at St James’s Hospital. This is an incredible achievement by the community in Castlemahon and beyond. Their energy, commitment and drive to support the National Burns Unit, can not be over-stated. Here at St James’s Hospital, we are overwhelmed by such generosity. Joanne, mother of 5, is a qualified nurse and suffered severe burns at a family gathering in 2014. She spent a total of 131 days in the National Burns Unit which was reflected in her 131-day fundraising campaign of events. Keep an eye on our facebook page for more photos from the presentation and more news.